Chillida is highly revered as a relentless innovator who challenged the conventions of sculpture through a questioning of form, material and space. Conceived as a celebration of the artist’s mastery of materials, the presentation is the first of its kind in the Zurich gallery and showcases Chillida’s wide-ranging and pioneering practice through a presentation of rarely exhibited works. The selection of significant artworks, which spans over a timeline of 50 years, includes small- and large-scale sculptures in steel, wood, chamotte clay, granite and alabaster, as well as drawings, engravings and his Gravitaciones (Gravitations). 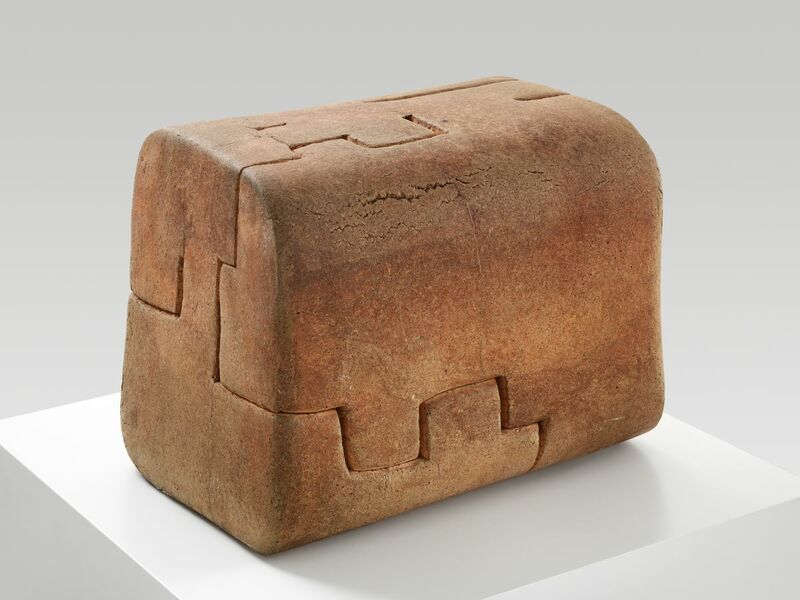 With a number of Chillida’s sculptures included in the permanent collections of prominent Swiss institutions, the works in the exhibition contextualise the presence of the artist within the Swiss cultural landscape.